“Digital Transformation”: The Maxim IT Organization has taken the lead on digital transformation including a complete revamp or our website and ecommerce capabilities which lead to a doubling of ecommerce revenue along with moving our critical infrastructure to the cloud to take advantage of the reliability, economies of scale, and responsiveness. The result of these activities is that Maxim has been recognized as having one of the most innovative and transformational IT organizations in the most advanced industry (High Tech) and location (Silicon Valley) in the country. Prior to joining Maxim he built the Information Technology organization for Marvell Semiconductor to support their growth from $300M to over $3.0B during his tenure. He has also led the IT organizations for Fujitsu, Electroglas, and CyberIQ Systems. He has an MS and MBA from the University of Virginia. Ann Dunkin is the Chief Information Officer for the County of Santa Clara, Calif., the 15th largest county in the United States. Prior to her current role, Ann served in the Obama Administration as CIO of the United States Environmental Protection Agency. Before Washington D.C., she was the Chief Technology Officer for the Palo Alto Unified School District. Ann joined the School District after a long career at Hewlett Packard, where she held a variety of leadership roles in Engineering, Research & Development, IT, Manufacturing Engineering, Software Quality and Operations. Ann is a sought after speaker on the topics of technology modernization, digital services and organizational transformation. Throughout her career she has served on a wide range of professional boards and committees. Most recently she served as an editor of the International Journal of Advances in Software. She currently serves on the WSC Board of Directors and the Georgia Tech President’s Advisory Board. 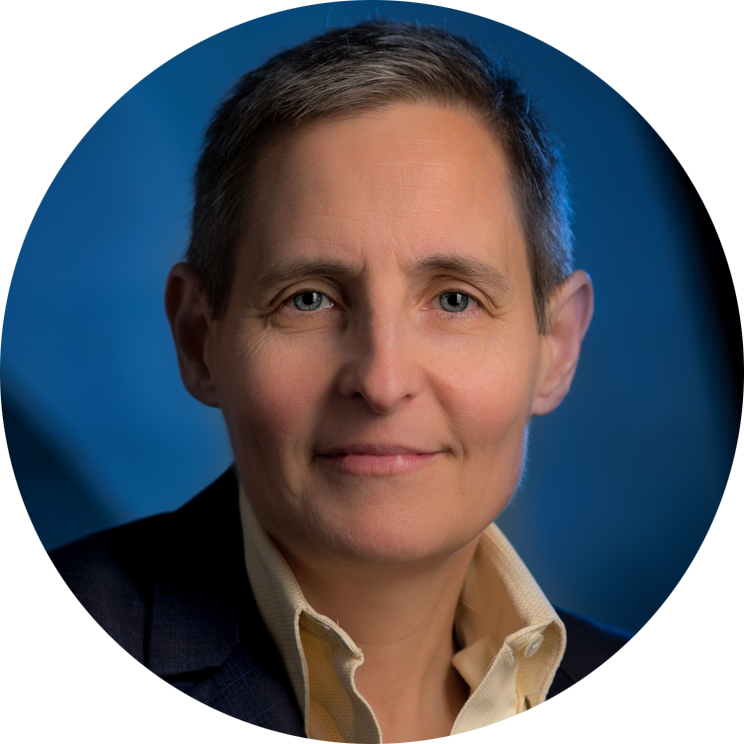 In 2016, Ann was named one of Computerworld’s Premier 100 Technology Leaders for 2016. She was also named one of DC’s Top 50 Women in Technology for 2015 and 2016. 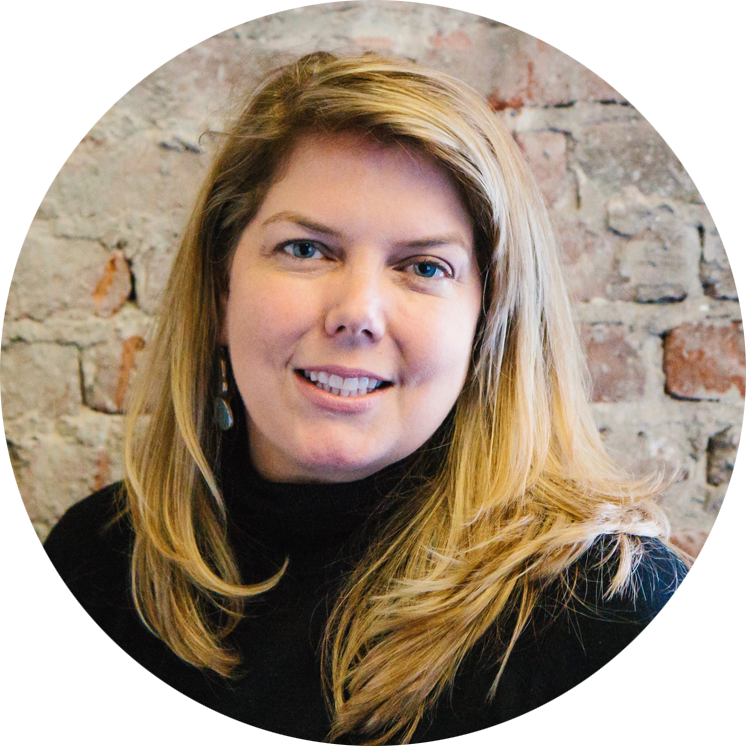 Prior to HelloSign, Tiffaney was the Senior Director of Marketing at TIBCO, a global leader in integration, API management and analytics software. 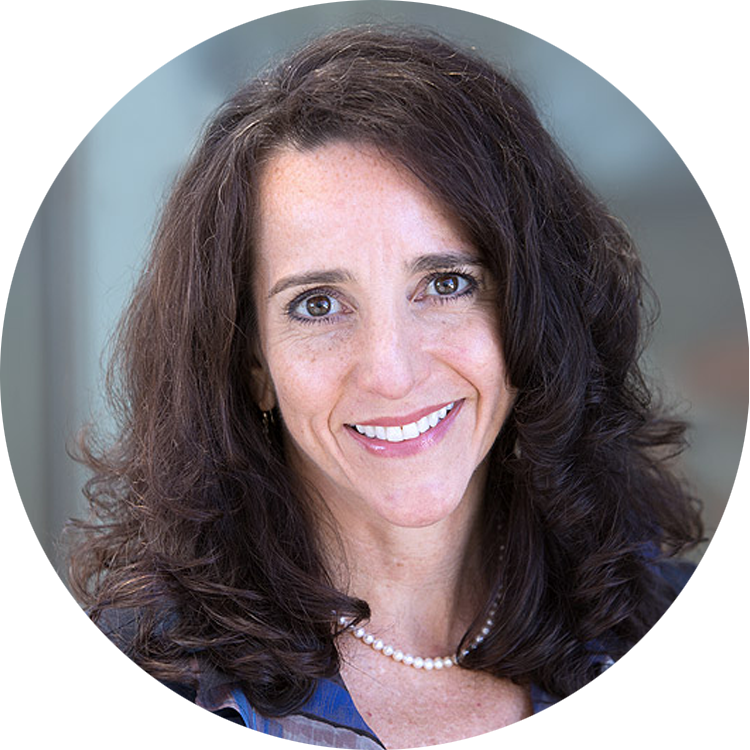 At TIBCO, Tiffaney ran global acquisition campaigns, field and event marketing, digital marketing, content editorial, Executive Briefing Center, and analytics. Previously, Tiffaney helped build out Rackspace's cloud business, seeing it through a hyper growth stage where she oversaw all marketing related to the Cloud division. At the corporate level, she led Corporate Marketing, Event Marketing, Startup Marketing and Developer Marketing. 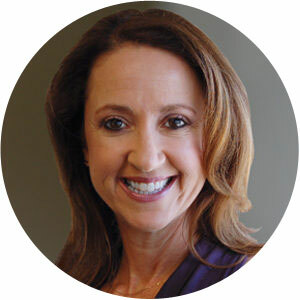 Tiffaney has deep experience with both consumer and enterprise marketing, and has held a variety of leadership roles with internet and technology companies throughout her career. Tiffaney graduated from Gonzaga University with a Bachelors of Arts in Psychology. She has a marked passion for executing creative startup awareness campaigns, mentoring, and when she’s not perfecting the marketing funnel, you can find her rooting for her alma mater basketball team, the Zags, or spending time with her family and friends. Deb Muro is the Chief Information Officer for El Camino Hospital. She joined the hospital in 2014 and during her tenure led the installation and implementation of the hospital’s EPIC electronic health record system. 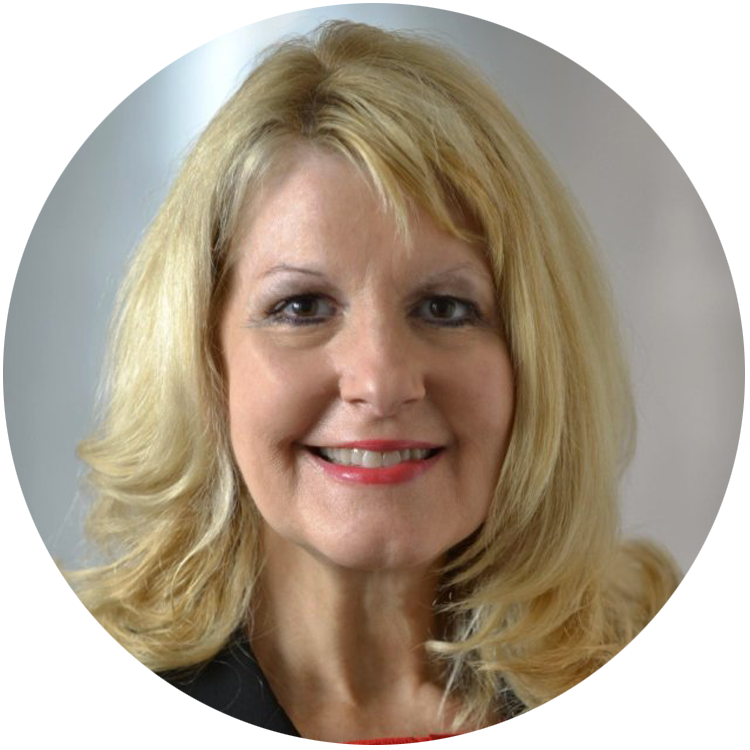 With more than 25 years of combined nursing, clinical, healthcare and technology experience, Deb has held various healthcare IT management positions focused on the delivery of technology solutions and best practices. Prior to joining El Camino Hospital, she served in executive level positions for Unity Point Health and Allina Health System and led large enterprise-wide technology implementations involving multiple acute care hospitals, outpatient/ambulatory clinics and critical access rural hospitals. 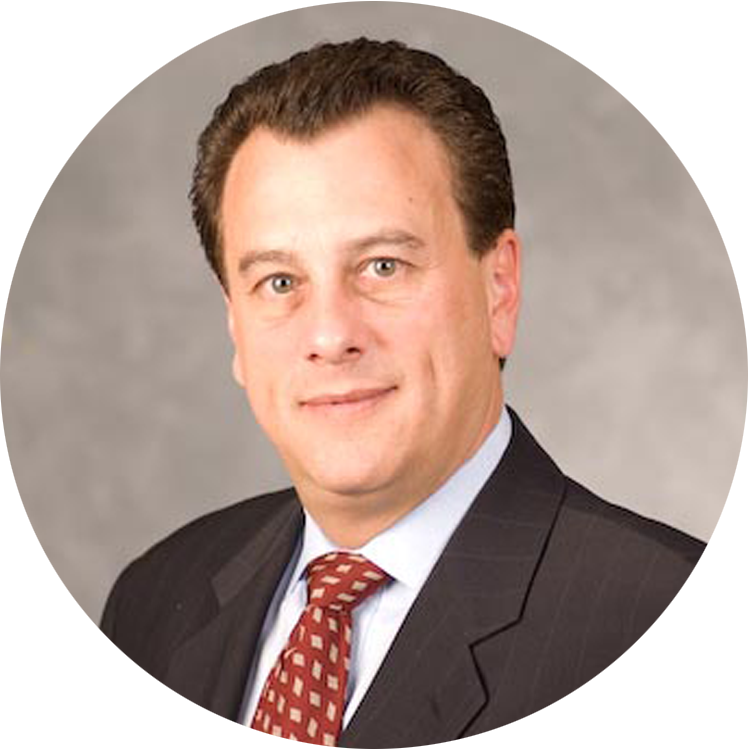 Steven Shalita leads marketing, strategy and business development for Pluribus Networks. 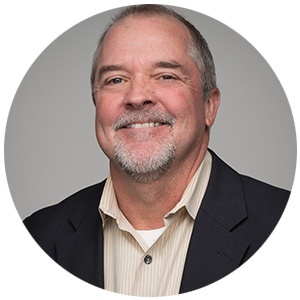 He has 25+ years of technology-focused B2B marketing experience targeting the enterprise, service provider and cloud market segments. 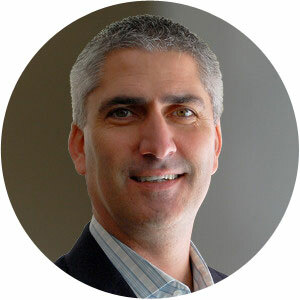 His experiences span the full marketing spectrum (from products to demand) combining business breadth and technology depth to focus on aligning technology “speeds and feeds” to “business needs.” Previously, Steve has held senior marketing leadership positions at NetScout, Check Point, Alcatel-Lucent, Cisco, Redback Networks and HP Networking. Adam Dennison brings more than 15 years of media sales experience to his role as Senior Vice President and Publisher, leading the events sales team across the IDG brands. 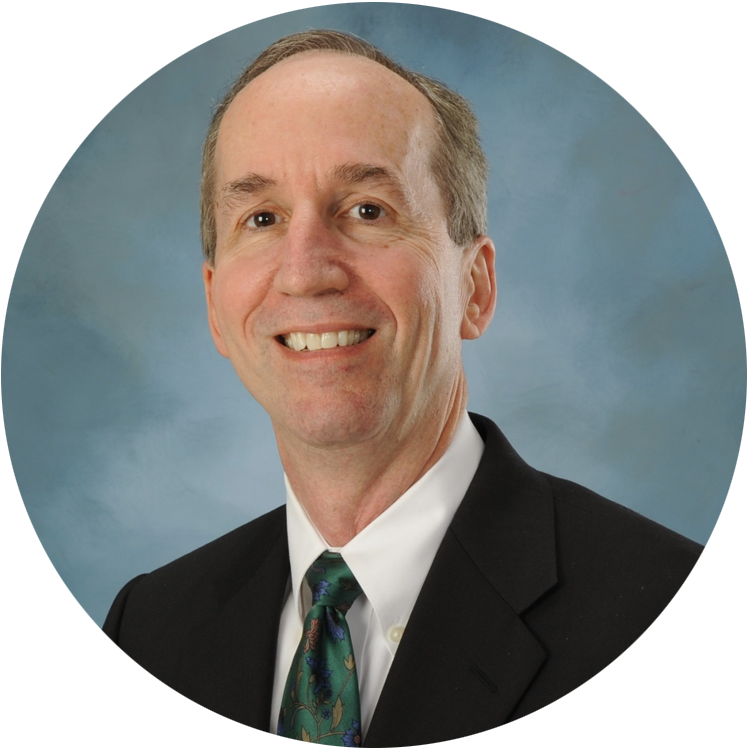 A popular moderator, speaker and columnist, Dennison possesses an in-depth knowledge of emerging technologies and key strategies for marketing to IT decision-makers. These insights are shared in his regular CIO column. Julie Ekstrom has shaped business development strategy and excelled in media sales for more than 15 years, primarily in tech media. As Senior Vice President, Sales at IDG, Ekstrom brings her media strategy expertise to the benefit of technology marketers in the development of converged marketing campaigns across IDG's premium media brands and across channels. Ekstrom is seen as a resource and sought after speaker for other events and customers on issues surrounding media, marketing and technology.